Looking to hire a personal trainer in Baton Rouge? Here are the top 5 things I think you should know based on my experience in the fitness industry since 1998. To set a time for a free initial consultation click here. 1. There are no barriers to entry in the field of personal training. Anyone can print some business cards and call themselves a personal trainer. There is no legal definition. No state licensing to become a personal trainer. No minimal education required to become a personal trainer. The person who cuts your hair or arranges your flowers has to jump through more educational and licensing hoops than a personal trainer does. 2. Certified Personal Trainer means absolutely nothing. 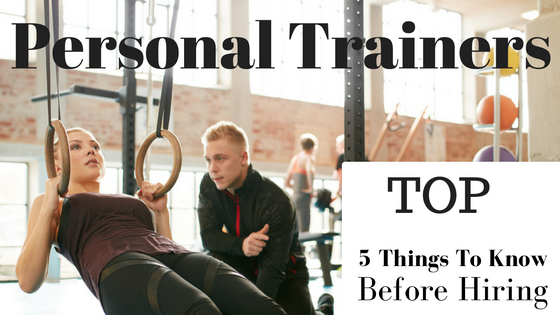 There is no legal definition for “certified personal trainer”. I can certify my dog as a personal trainer. 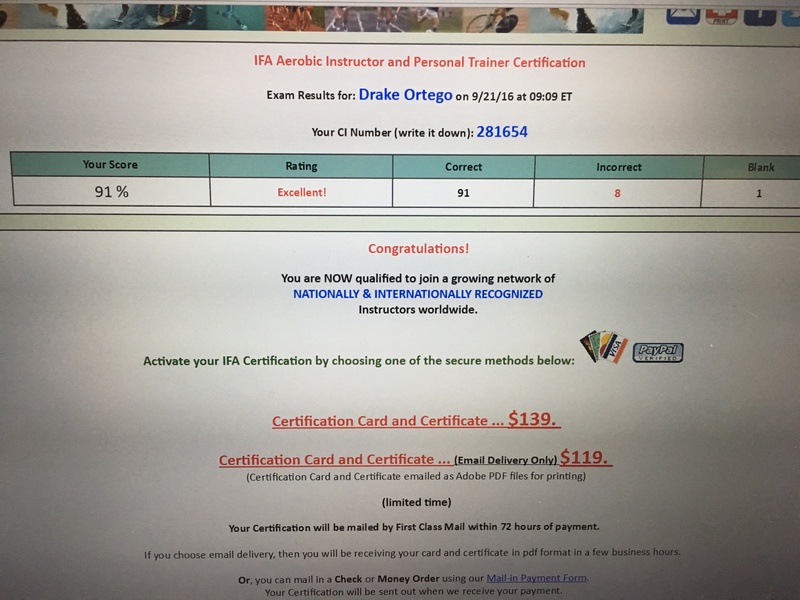 Actually, I just spent 10 minutes taking an online test with the International Fitness Association and now my dog is a certified personal trainer if I send them some money. My dog Drake passed his test. He’s now a certified personal trainer in Baton Rouge. My wiener dog, Drake. He is a certified personal trainer in Baton Rouge. 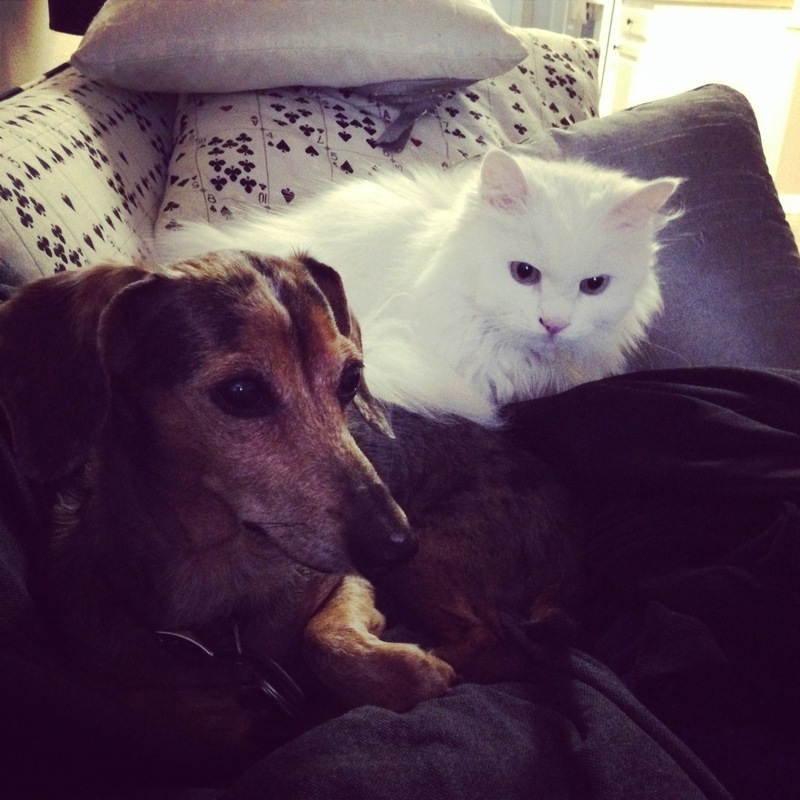 His first client is his cat-sister Sophie. He looks forward to helping her get in shape. 3. Experience is the best indicator of a quality personal trainer. Because of the low barrier to entry in the field of personal training, there is a very short average career span. The market is swamped and it weeds out the people who don’t have a strong passion to make personal training a career. 4. A strong desire to help people improve is a key quality of a of great trainer. Not every super-fit person makes a great trainer. The passion for fitness has to be coupled with strong desire to help other people reach their potential. How can you tell if a trainer has this desire? In the modern information age, anyone can share expertise freely with the world through blogs and YouTube channels. This site has many blog posts and instructional videos I’ve produced for that purpose alone. Use the search function to find info and instruction on any fitness topic. This desire is what drives a great trainer to develop deep expertise. 5. Expertise in health and fitness is really important. Certification in personal training doesn’t ensure competence, much less excellence or expertise. So how do you know if a trainer knows what they’re doing? Search the internet. Watch their videos and read their blog posts. Also, if you’re seriously considering using personal training to help you achieve your health and fitness goals, then contact a trainer for an initial consultation. Nick started his personal training career in 1998 while studying Kinesiology at LSU. He has experience working in a rehabilitation setting with clients recovering from orthopedic injuries and other medical issues. He is certified by the American Council on Exercise as Medical Exercise Specialist and Health Coach. Nick is also a Certified Corrective Exercise Specialist through the National Academy of Sports Medicine, and a certified yoga teacher. Nick’s approach as a personal trainer is to help clients optimize often-overlooked aspects of lifestyle to help all clients reach their full potential. He is a Certified Superhuman Coach through Ben Greenfield Fitness Systems. Whether you are a desk jockey with lower back pain or an accomplished runner, this website is a great resource to help you. If you’re interested in yoga or meditation, we have blog posts geared to you as well. We also have many posts optimized breathing–the most overlooked aspect of health and fitness. Nick Ortego, Owner, Personal Trainer, Health Coach : A personal trainer in Baton Rouge since 1998.